Compare the 2018 Honda CR-V and the 2018 Mazda CX-5 to help you decide which SUV is best for your Middletown drive. In the CR-V, you’ll find a multi-Angle Rearview Camera, Blind Spot Information System, and Rain-Sensing Wipers. While the CX-5 also has some interesting features, The Honda CR-V has the edge in a few key areas. What Does the CR-V Have That the CX-5 Doesn’t? Inside both the Honda CR-V and the Mazda CX-5, you’ll find interior features that improve your overall driving experience. These features range from entertainment to conveniences like rearview cameras. 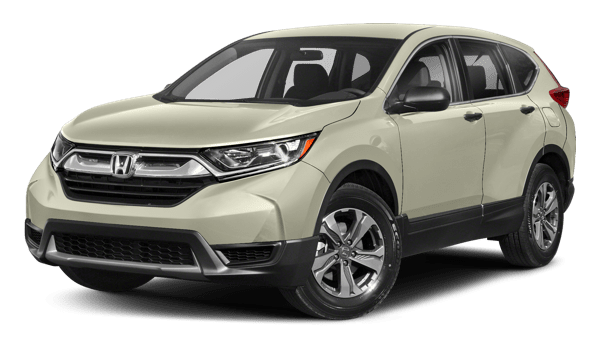 Honda CR-V: Some of the best features in the CR-V include the Multi-Angle Rearview Camera, 5-Inch Color LCD Screen with Bluetooth® HandsFreeLink® and Streaming Audio, and a USB Audio Interface. 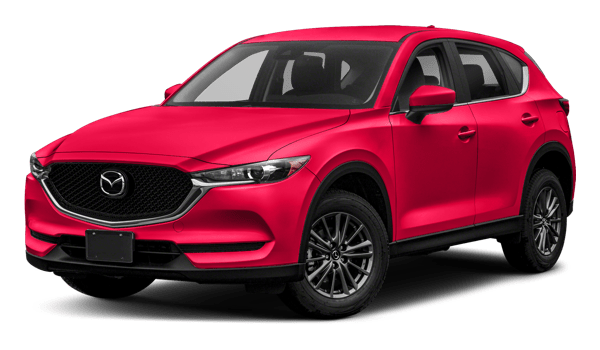 Mazda CX-5: The CX-5 has an Active Driving Display, MAZDA CONNECT™ infotainment system, and BoseⓇ 10-speaker sound system better entertainment. Learn more about our new CR-V models for sale near Goshen and the CR-V interior features by asking our knowledgeable staff or by taking one for a test drive. Visit us near Monticello to get behind the wheel of the CR-V.